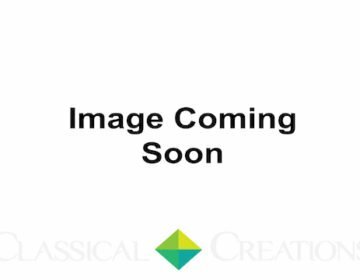 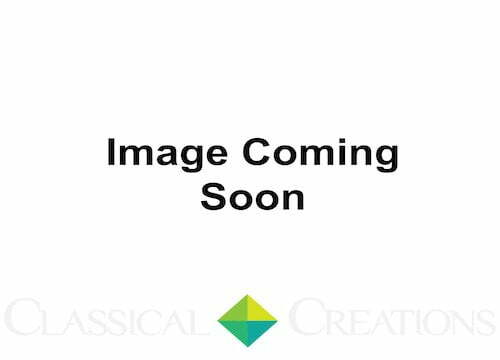 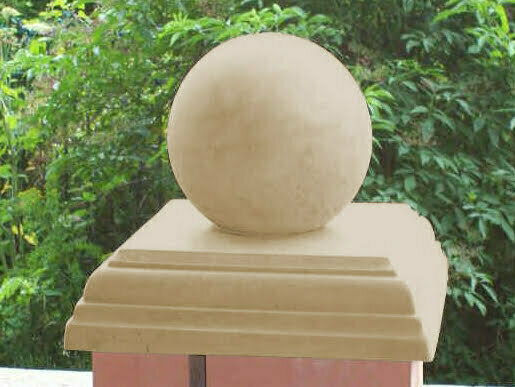 To add a sphere on this Stepped Flat Pier Caps please click below button. 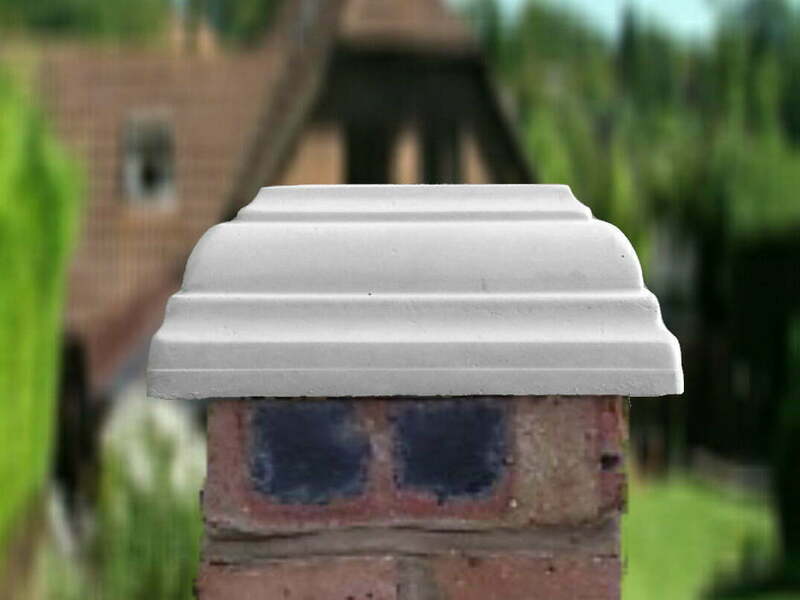 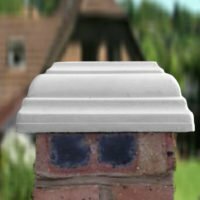 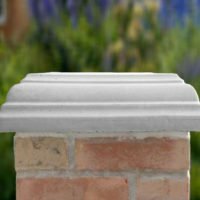 Our cast stone pier caps with spheres provide the perfect stylish finishing touch to a gate post, pillar or stone/brick gate pier. 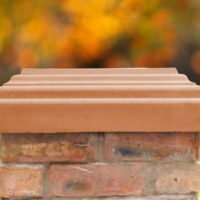 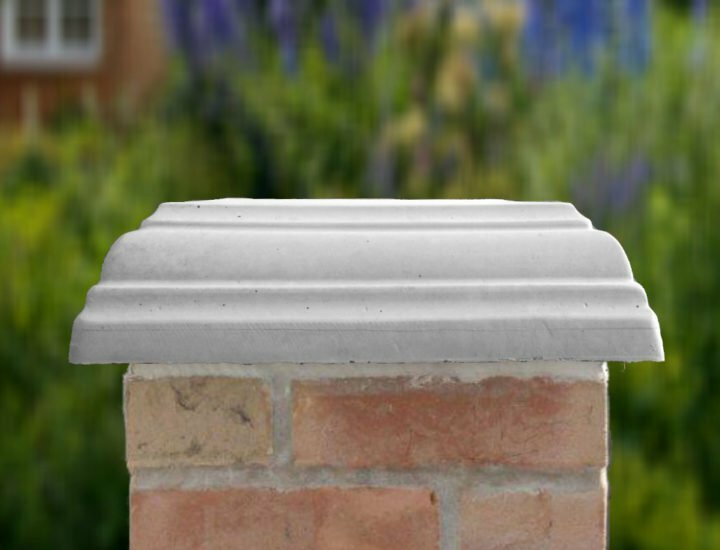 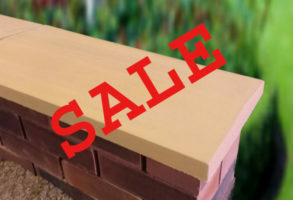 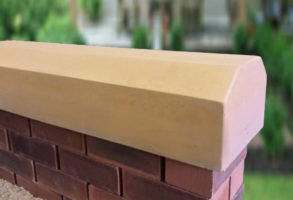 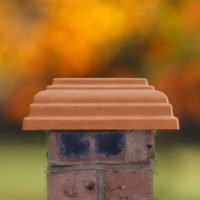 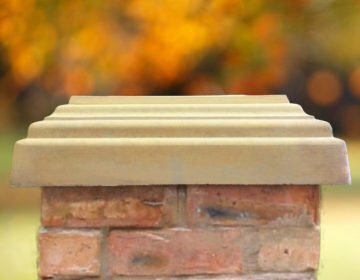 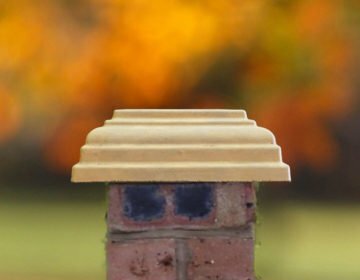 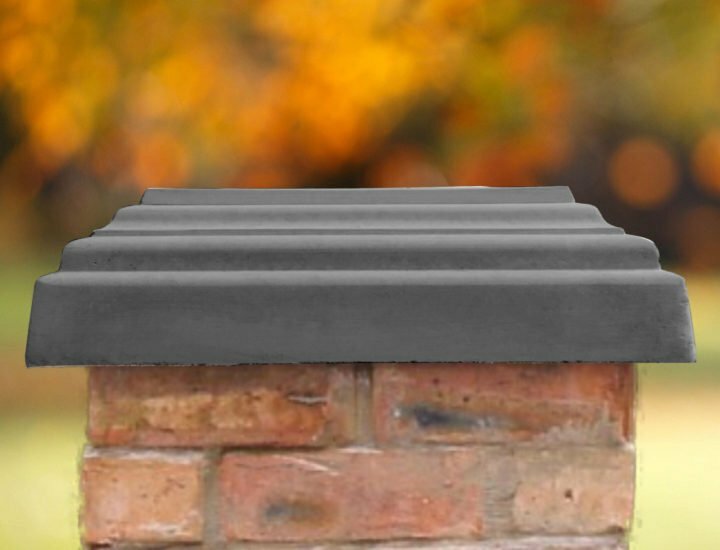 Our Stepped Peak Pier Caps with Spheres provide an ideal finishing touch to your pillars and offer excellent protection at affordable prices, safeguarding your masonry from the rigours of the British weather. 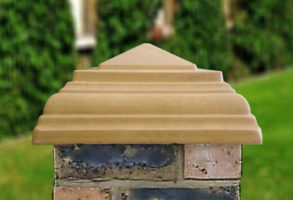 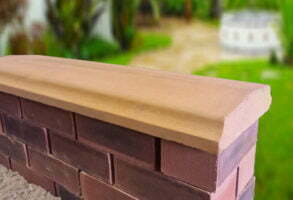 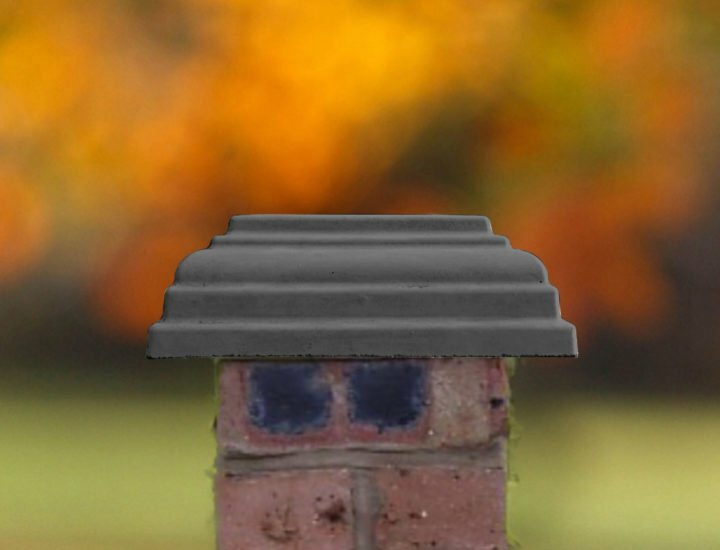 All our pillar caps, coping stones and patio circles are manufactured here in the UK to the highest standards.